SINGAPORE: Singapore is grounding all Boeing 737 MAX planes, after two recent fatal accidents involving the aircraft. The Civil Aviation Authority of Singapore (CAAS) said in a statement today that it is temporarily suspending operation of all variants of the Boeing 737 MAX aircraft into and out of Singapore, from 2pm the same day. During this suspension, it will “gather more information and review the safety risk associated with the continued operation of the Boeing 737 MAX aircraft into and out of Singapore”, it added. 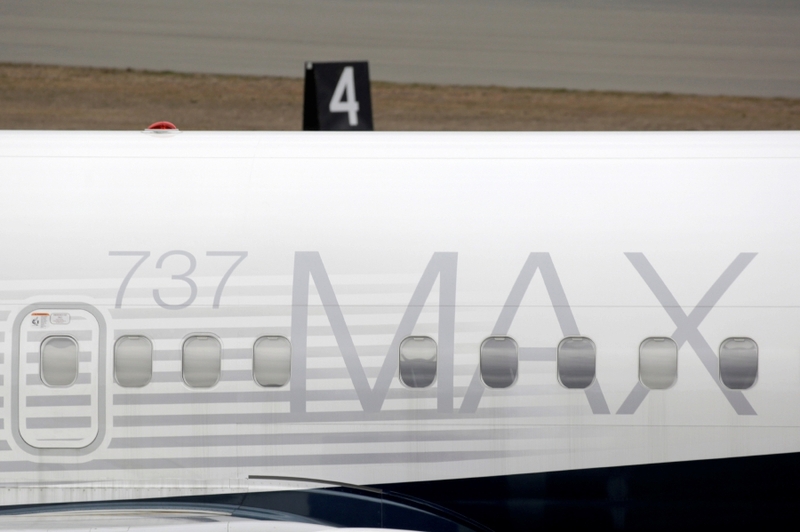 The move comes after a Boeing 737 Max 8 crashed in Ethiopia on Sunday, killing all 157 in board. Just five months ago in October, a 737 Max 8 operated by Lion Air crashed into the Java Sea, killing 189. China, Ethiopia and Indonesia have grounded their Boeing 737 Max 8 fleets, while some airlines in other countries are voluntarily pulling their fleets from service. SilkAir, which operates six Boeing 737 MAX aircraft, will be affected by the temporary suspension in Singapore, the CAAS said. The other airlines currently operating Boeing 737 MAX aircraft to Singapore are China Southern Airlines, Garuda Indonesia, Shandong Airlines and Thai Lion Air. CAAS is working with Changi Airport Group and the affected airlines to minimise any impact to travelling passengers, the CAAS said. “CAAS has been in regular contact with SilkAir on its MAX operations since last year, and has been satisfied that it has been taking appropriate measures to comply with the necessary safety requirements,” it added. CAAS is closely monitoring the situation and is in close communication with the United States Federal Aviation Administration and other aviation regulators, as well as Boeing, the CAAS said. The suspension will be reviewed as relevant safety information becomes available, it added.